It’s already November, where has the time gone?! Before you know it, Christmas will soon be rolling round the corner! Luckily for you, Your Baby Club have got you sorted with a great selection of offers this week to jumpstart on those Christmas lists. Get your hands on a FREE Mamas & Papas gift card worth up to £90* for some super adorable festive sleepsuits and jumpers. And if that’s not enough, there is also the chance to win a brilliant baby bundle worth nearly £1000! 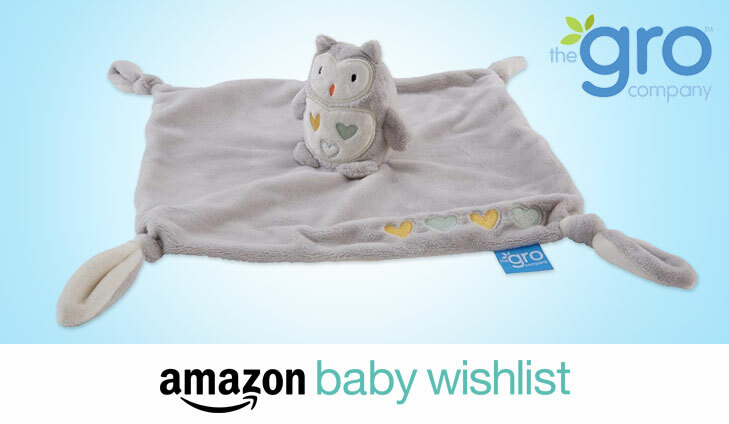 Free Grocomforter for all new and existing Baby Wish List members! Simply sign up, follow the instructions and claim yours. If you have claimed a previous Amazon Baby Wishlist Welcome Gift you are not eligible for this promotion. To get your free Baby Comforter, simply click below. Your Baby Club has partnered up with Silentnight to give you an exclusive 10% discount code and "Sleep Tips" for your little one. Sign up now to receive your welcome email, including: "Sleep Tips for Babies" and an exclusive 10% OFF baby mattresses and across the site! To get your Silentnight Info Pack and Discount Code, simply click below. Want to rock a new look this holiday season? Well why not start with a FREE £15 spend on MAC products! Whether you’re feeling daring, girly or romantic, there is bound to be the perfect products for you on MAC online. 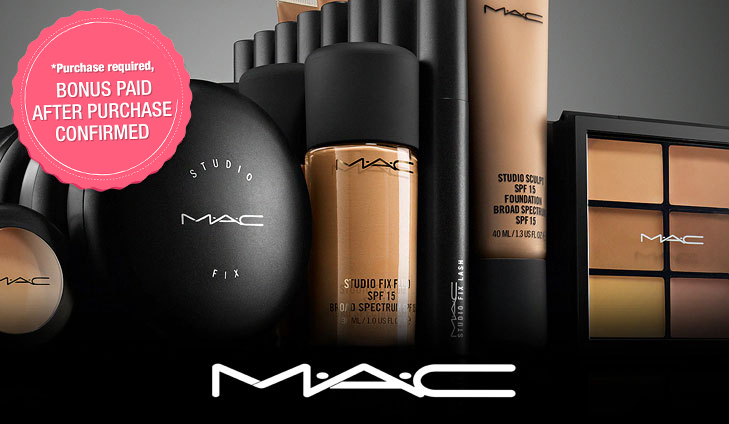 Free £15 spend at MAC, simply click below. 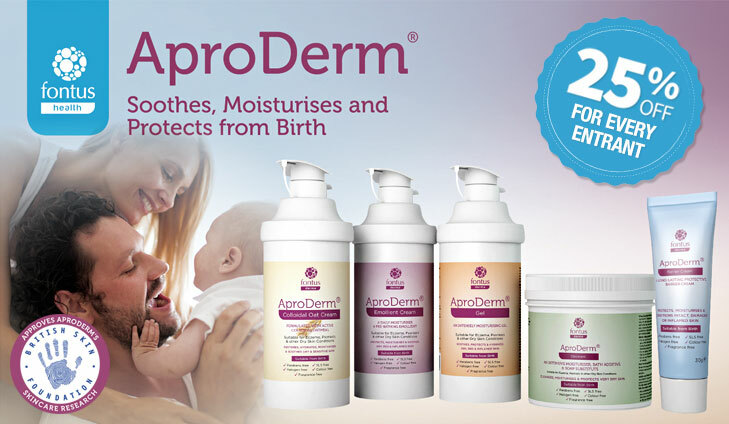 WIN 1 of 75 AproDerm® skincare products for your baby! AproDerm® are giving away their fantastic Colloidal Oat Cream pumps to 75 lucky winners + 25% off for every entrant. It’s suitable from birth for babies, children & adults to help relieve Eczema, Psoriasis & other Dry Skin Conditions! To win 1 of 75 AproDerm® skincare products, simply click below. 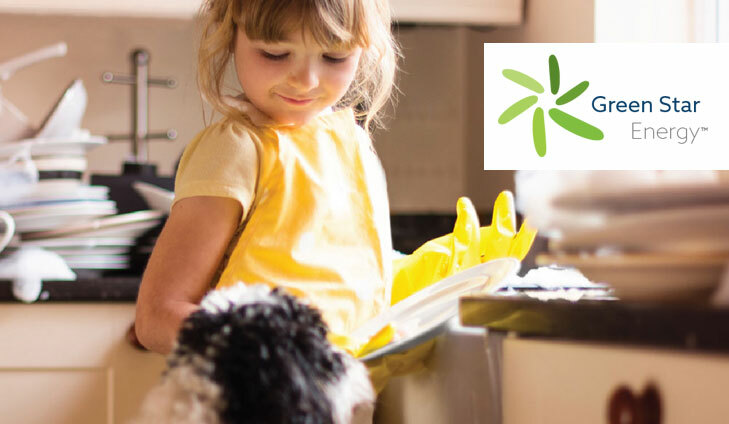 Join Green Star Energy to receive a Mamas & Papas gift card worth up to £90*. Our way of helping you welcome your little ones to the world! Helping new families get off to the best start, Mamas and Papas sell the perfect products for first time parents. To get your FREE Mamas & Papas gift card, simply click below. 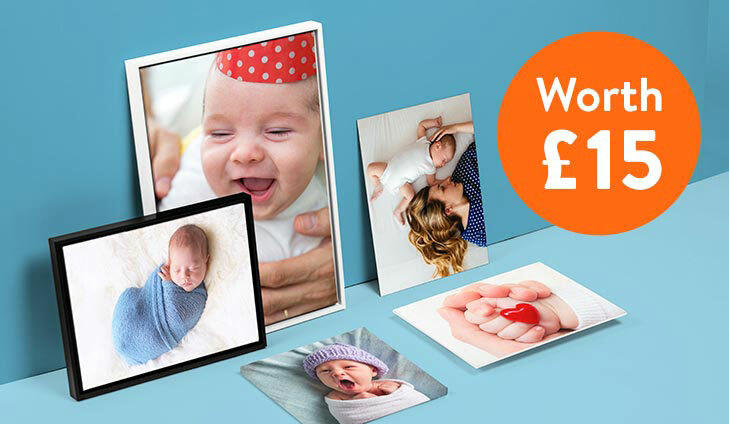 To get your FREE personalised photo canvas, simply click below.